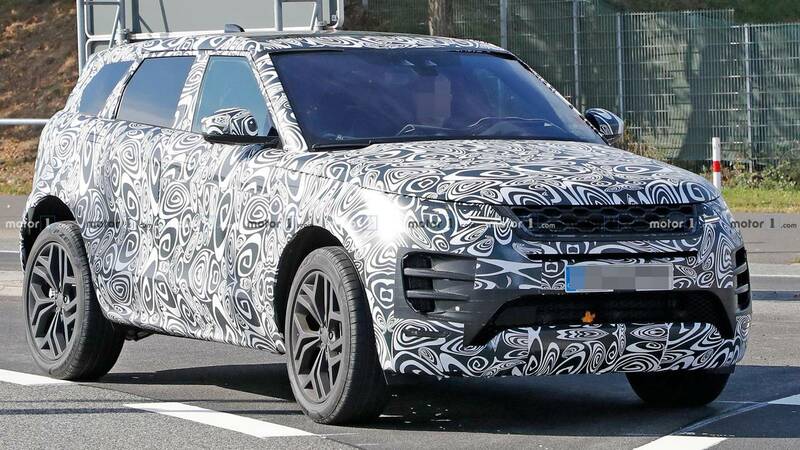 Land Rover removes some camouflage from the latest next-gen Range Rover Evoque test mule. The better look reveals cues from the Range Rover Velar like hidden door handles and large corner intakes at the front. The gallery also provides a look inside the SUV at its array of digital screens.